The tree and snowflakes are die cut and the tree is trimmed with sparkly rhinestones – what could be better! This somewhat neutral color palette is absolutely beautiful. I’m loving the sentiments embossed in white on black cardstock – it sure makes them POP! This is such a fun set that includes 3 totally different tree options (with dies) and a lot of fun sentiments. You can see Michelle’s post on her blog here. 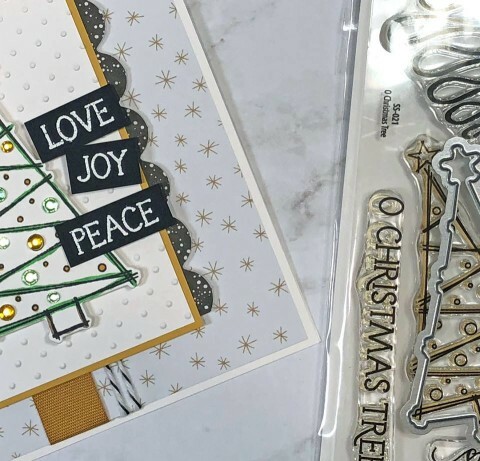 There are 3 sets in our O Christmas Tree series – two stamp sets and one die set. 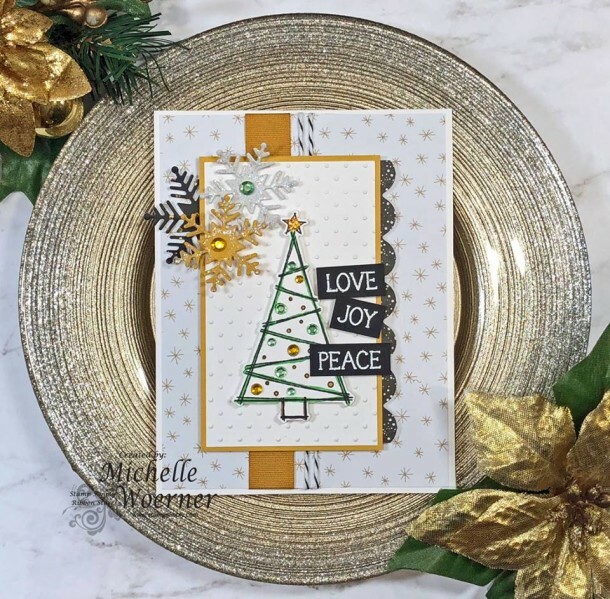 Today Michelle used the first 2 items shown, O Christmas Tree stamp and die sets. Having items coordinate for projects is a must in my book – and this trio does just that! 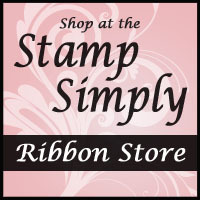 Each item is available individually or in several other purchase options. 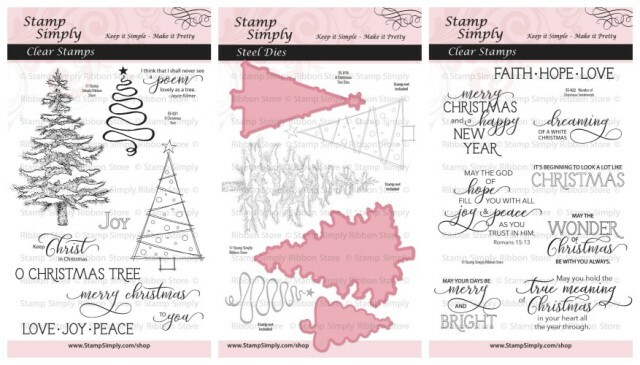 Find all Christmas themed Stamp Simply Clear Stamps here. 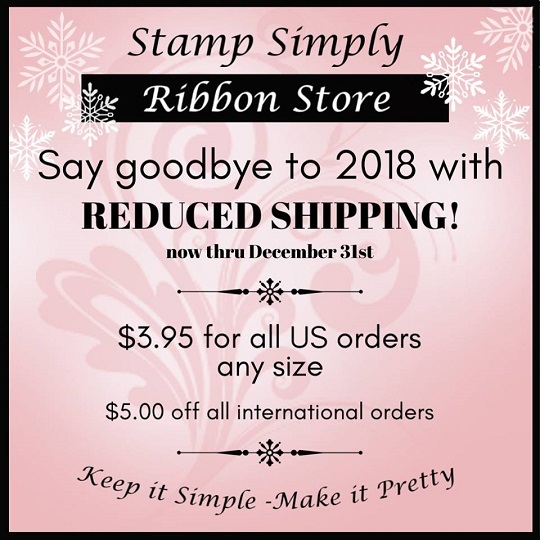 Find all Spellbinders dies in stock here – always reduced! The die cut Collectables are also in stock – makes creating quick, easy and fun! The pad is JUST STUNNING for your holiday creations! 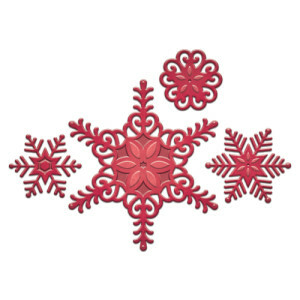 Find all Kaisercraft CHRISTMAS papers in stock here. 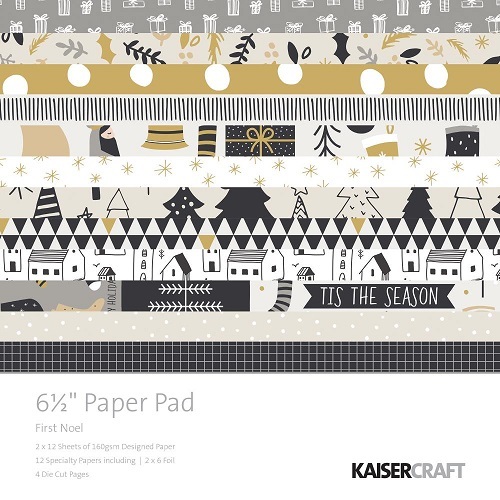 Find more Kaisercraft 6.5 paper pads here. Find all Christmas themed products here. 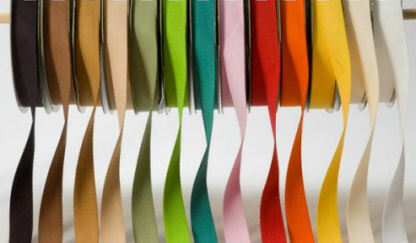 This ribbon is certainly a staple in every crafter’s workroom – priced right and SO versatile.